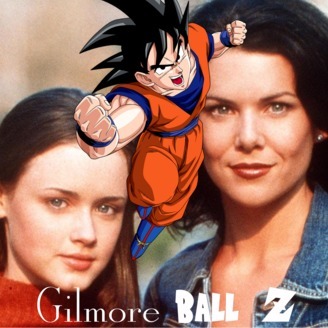 A podcast where a married couple force each other to watch Gilmore Girls and Dragon Ball Z to find common ground. Emily’s Desperate Attack! 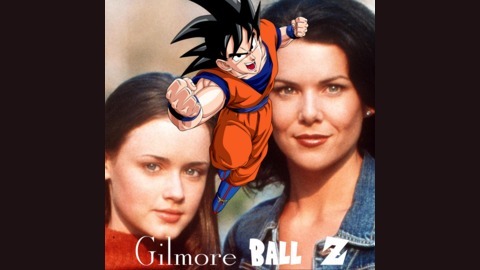 Save Your Daughter (from Ballroom Dancing), Lorelai! Paige has some questions about Tien’s battle tactics and Grant has some qualms about a scattered episode of Gilmore Girls. Future Unknown! Lorelei Breaks Her Budget!